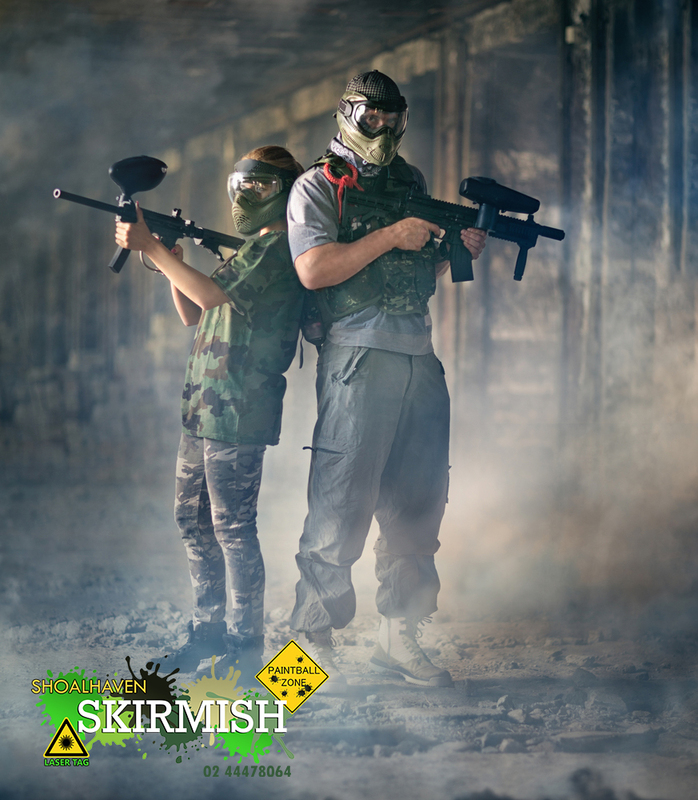 Playing paintball at Shoalhaven Skirmish is not just fun, exciting and safe, it is also affordable! Our packages have been designed to suit players of all levels, from complete beginners itching to try their skills, to the paintball veterans looking just waiting for another opportunity to get behind another paintball marker. 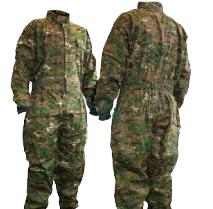 Length, overall with standard barrel and no tank: 19.625"
Overalls that not only help keep the paint off your clothes, they help conceal your position on the battlefield. 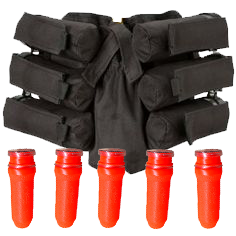 Never run out of paintballs on the field, using a harness with spare pods full of paint is the best way to always be prepared for battle. 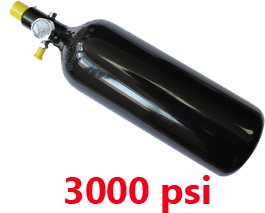 We run 3000psi throughout our fields, ensuring your marker is always ready to fire with unlimited free re-fills. 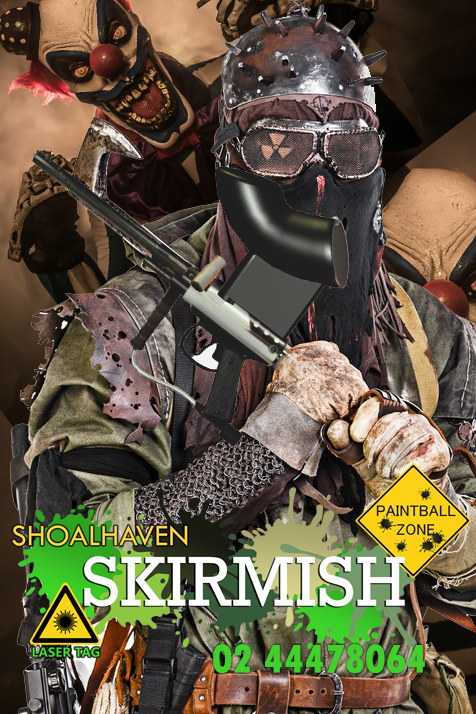 Doing all the hard work of organising all your friends for a fun filled day of paintball at Shoalhaven Skirmish? When you organise your friends and pre-book your packages, you can earn extra paint to use on the day. You can choose to share this paint around with your friends either at 1fps or 300fps, your choice! Run out of paint on the fields and need a quick top up? We provide extra paint sales up on the field for those who are a little more trigger happy than they first thought. i. If cancelled with a minimum of 7 days notice prior to commencement of game, a full refund will be applied. ii. If cancelled within 7 days to 48 hours notice prior to commencement of game, a credit will be applied for the total deposit amount to use with future games. iii. If cancelled with less then 48 hours notice or failure to turn up to the game will result in your deposit forfeited. Upon booking you agree and accept to these conditions. Do you have those IPG Tickets? 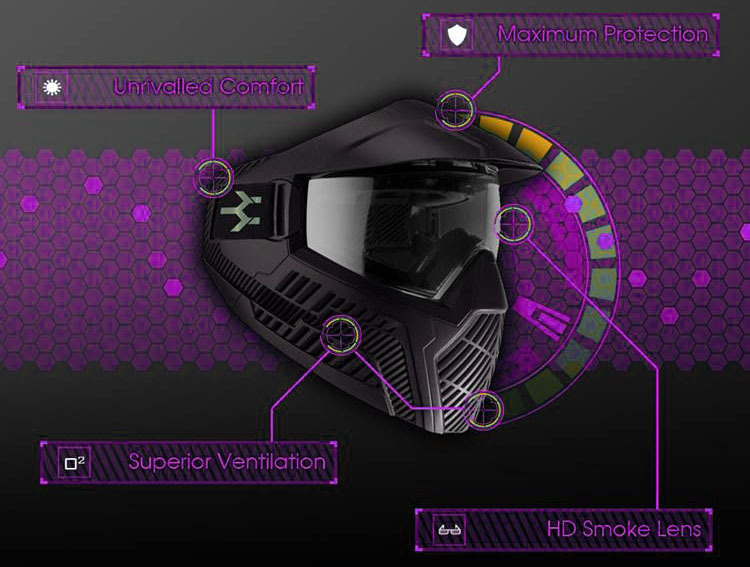 Did you get given those IPG Paintball tickets as a gift?